When you combine 7 years industry experience, 1st class service and the best customer service processes you get the standards that sets WishBright cleaning apart from the rest – whether commercial and residential customers satisfaction is unrivaled. 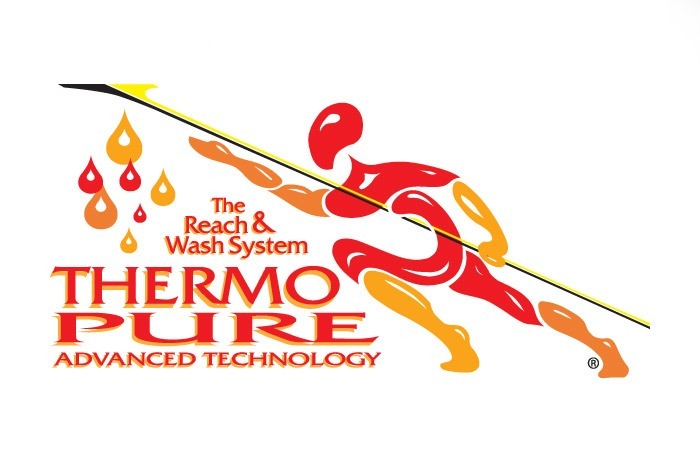 No doubt you have arrived here because you are looking for cleaning services. At WishBright Cleaning we offer a range of cleaning services and for both domestic and commercial properties. Our services include window, patio, conservatory, wheelie bin and much more. If it can be cleaned we can quote you on it and we do offer a range of special offers for you to take advantage of today. 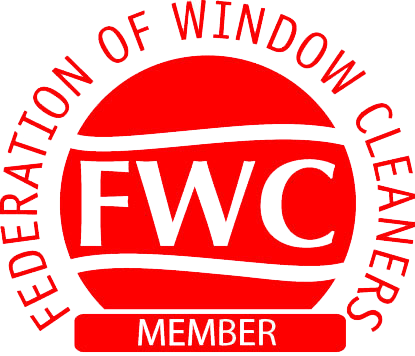 Why use WishBright Window Cleaners Birmingham? You’ll find a whole host of reasons to contact and employ us on our about us page but if you take a look through this site we’re sure we will enough examples of our work and comments from out customers that you will contact us. Whether we are on a commercial or residential project we are accommodating and flexible to the customers needs but our standards never slip and our current portfolio of customers will guarantee our quality of work. We offer a wide range of cleaning services including windows, patios and driveways to solar panels and wheelie bins. 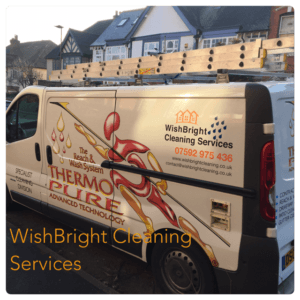 If it needs cleaning then the Wishbright team are on hand. No matter how big or small the job is, we offer a first class and professional service. Whilst our staff are fully trained ensure you get the best finish no matter what the job, its satisfaction and professionalism that keeps our customers coming back. Fully qualified, insured and compliant with HSE regulations.